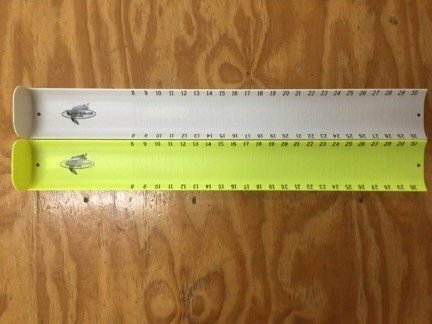 The Hawg Trough Fish Measuring Device has almost become the standard measuring device for fisherman across the country. 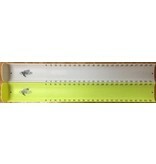 Its concave design cradles the fish for simple measurement. 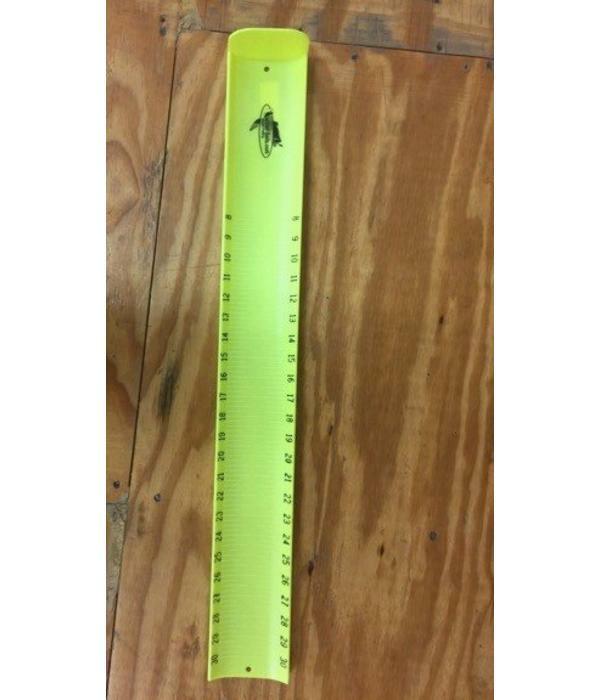 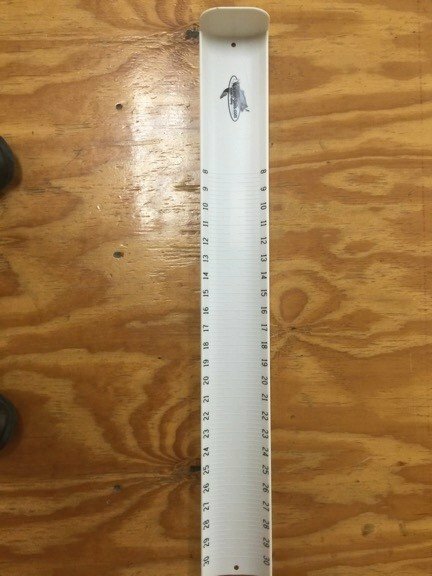 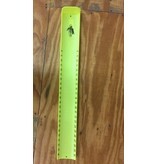 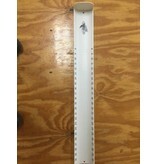 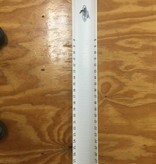 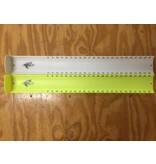 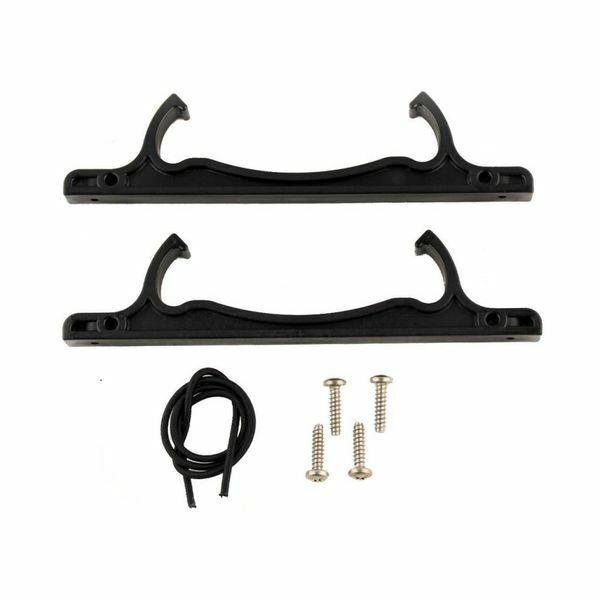 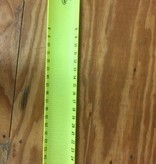 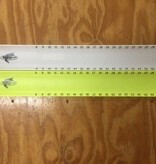 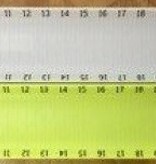 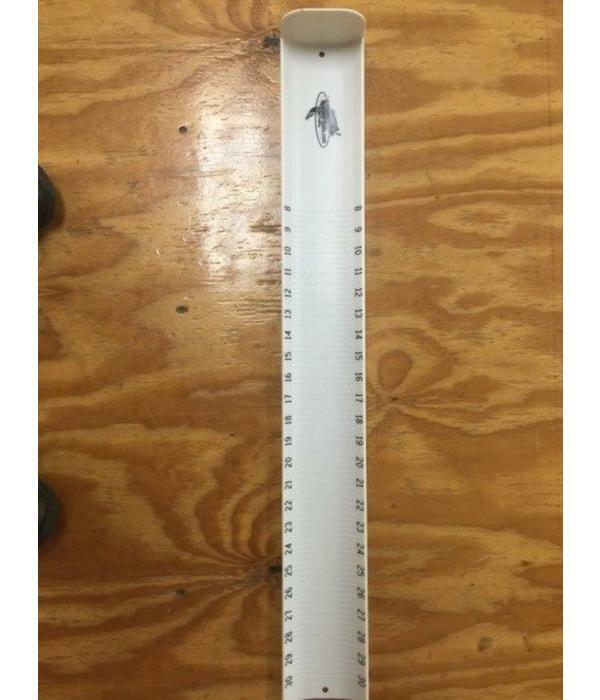 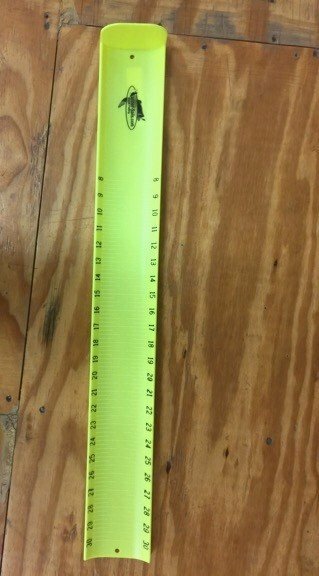 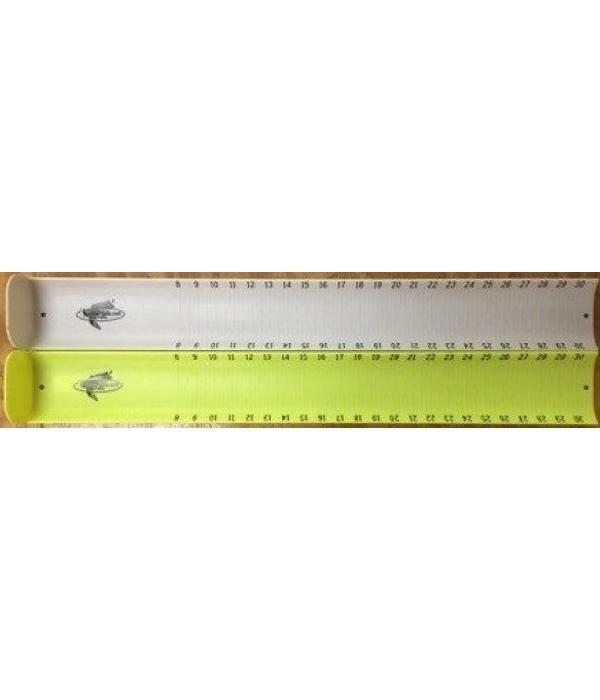 Available in white and yellow the Hawg Trough measures fish in 1/4 inch increments from 8 inches to 30 inches in length. 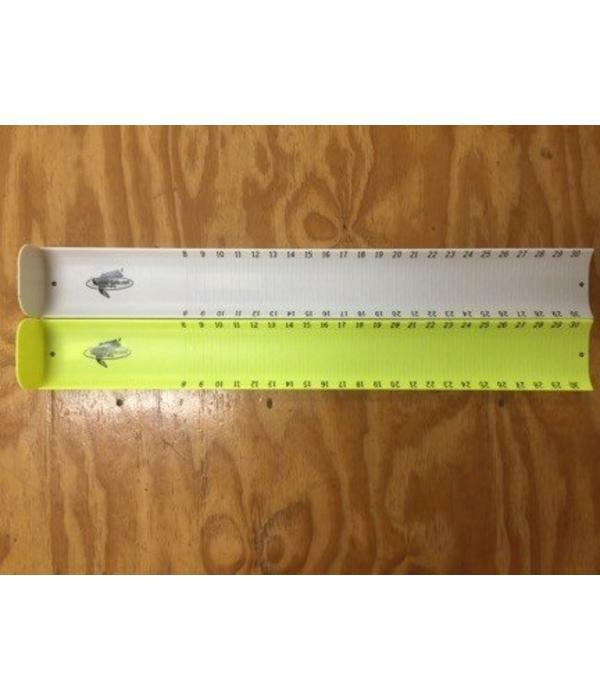 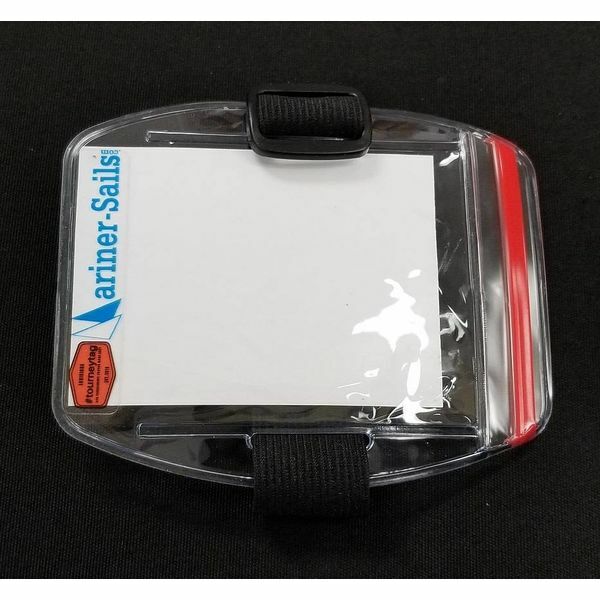 The Hawg Trough does not float but Mariner Sails has taken the time to add flotation foam to the back of every Hawg Trough we sell.